Have the quantitative easing measures / stimulus by various central banks done an irreversible damage to the long-term prospects of global economy, markets (equity and commodity)? Why / why not? 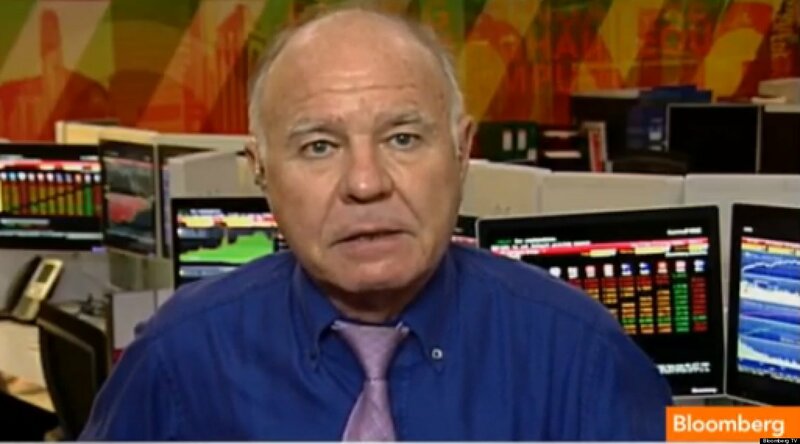 Marc Faber : There are people believe that Ben Bernanke and other central bankers have saved the world’s financial system. I am not saying that they are wrong but I am suggesting that the crisis occurred in the first place because of the expansionary monetary policy – principally by the US Federal Reserve since the 1990’s. In other words, each time there was a crisis – be it S&L (savings and loans) crisis, LTCM Hedge Fund crisis, Mexican peso crisis which is also known as the Tequila crisis – ahead of Y2K, monetary policies were eased and liquidity injection occurred. And then we had the Nasdaq collapse in the year 2000. The US Federal Reserve then again embarked on extremely expansionary monetary policy, which created a gigantic credit bubble and home prices surged. When this came to an end, that’s when the crisis actually happened. Had the US Fed not pursued very expansionary monetary policies and paid attention to excessive credit growth, there would have been no crisis.